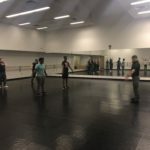 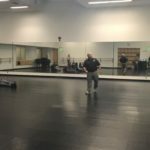 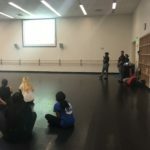 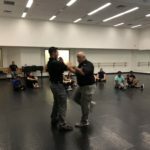 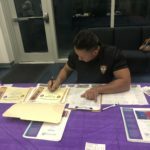 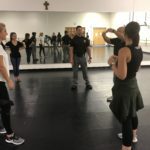 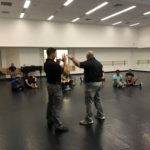 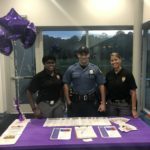 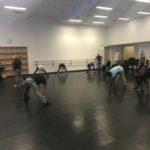 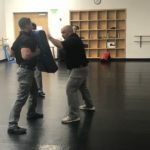 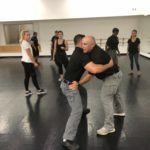 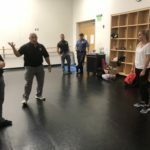 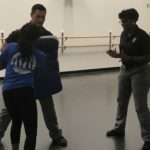 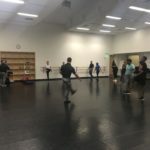 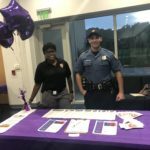 (photo gallery) Lakewood PD collaborated with Georgian Court University and hosted a Basic Self Defense Class on Tuesday October 2, 2018 for the co-ed University. 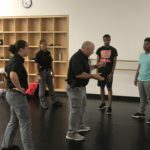 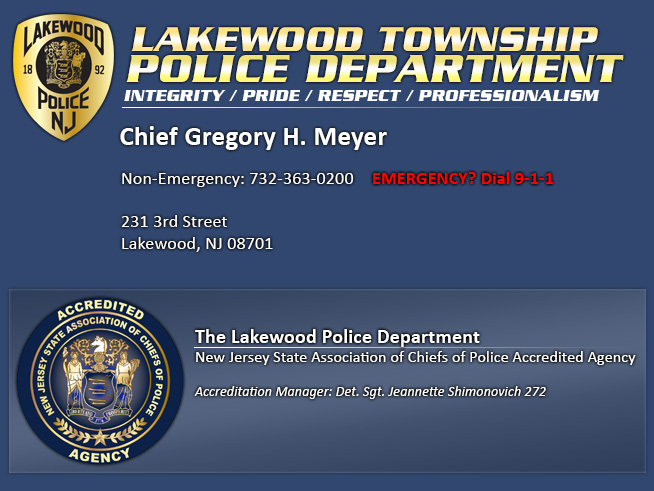 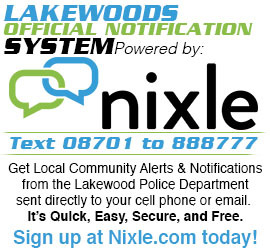 Training Commander Lt. Robert Shimonovich, Lead Instructor Patrolman Alex Pedre utilized the Power Point training method with the assistance of Ptlwmn. 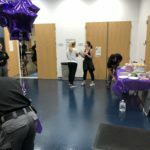 Stephanie Mahone (Liaison/Georgian Court University), Ptlmn. 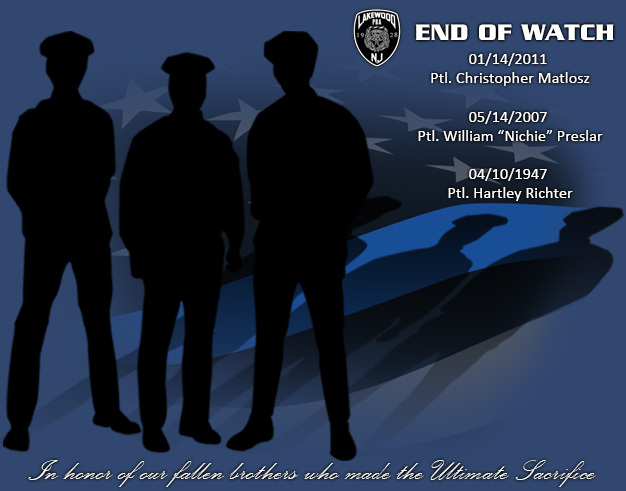 E. Micallef, SO C. Pagnotta, SO J. Dellavella and D/Sgt. 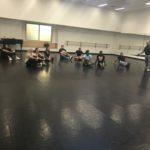 J.Shimonovich. 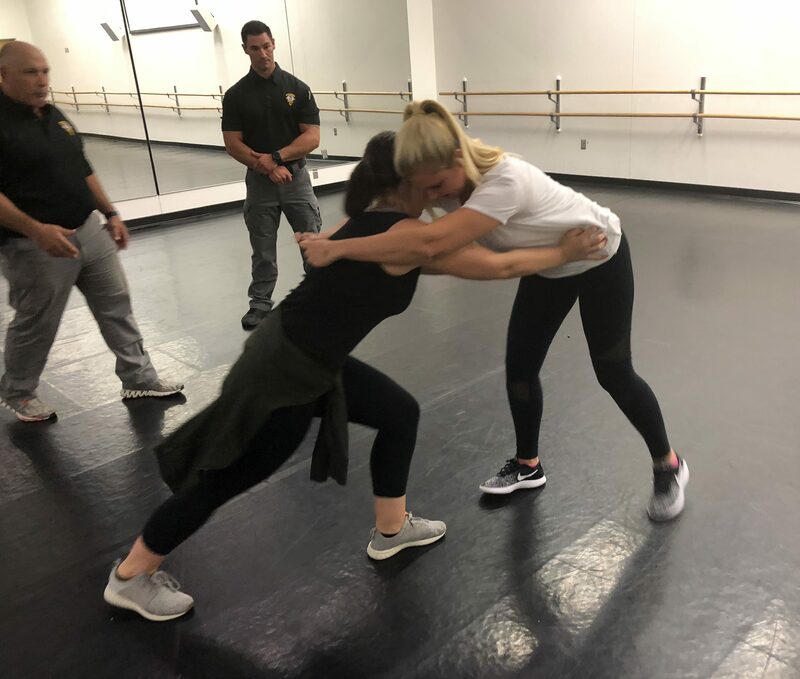 The Police Officers demonstrated hands on field exercises with the co-ed students of Georgian Court University and these exercises were specifically designed to physically protect oneself from a possible ill-fated attack. 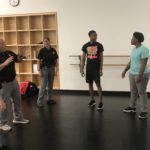 All attendees upon completion of the class received a *Basic Self Defense Certificate. 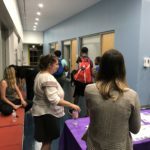 Colleen Diveny, LCSW Instructor of Social Work and OVW Grant Director – Georgian Court University. 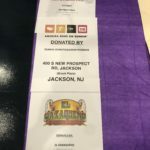 Dunkin Donuts/Baskin Robbins – 400 S. New Prospect Rd. 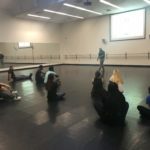 (Brook Plaza), Jackson N.J.